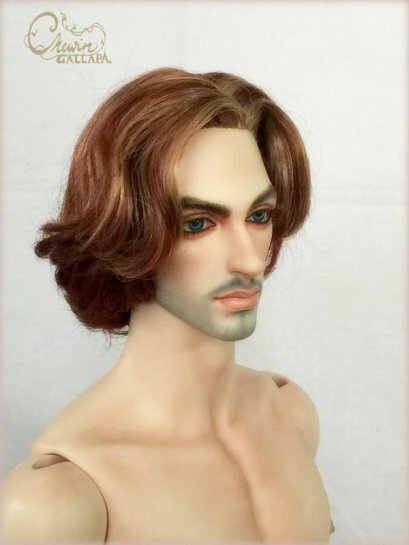 > You can offer other color for this wig. > The size of this wig could be changeable into another doll size if preferred. 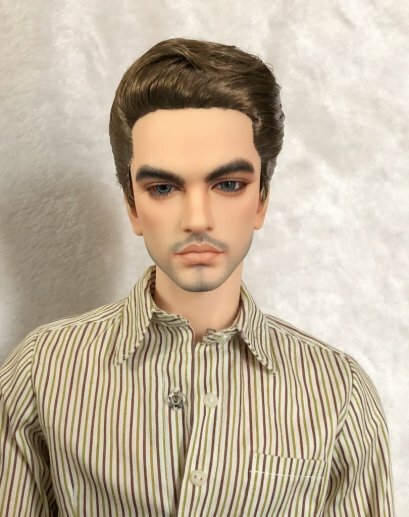 This wig is made with saran hair on a hard cap for large size male doll (60-72 cms). 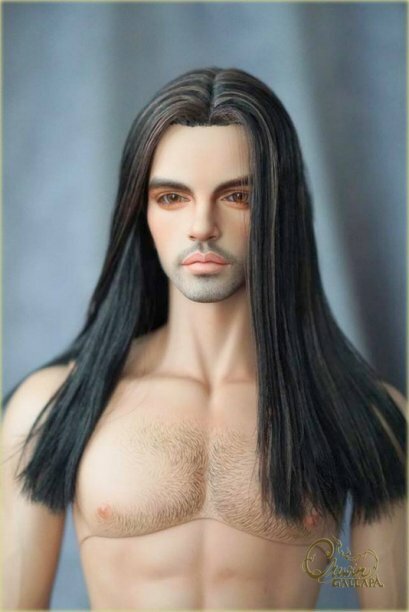 You can check more details of the doll size at "size available"
This long hair center part. The wig is made with saran hair ( In the picture No.1 Black and No.3 Brunette highlight ) on a hard cap is made specially for 1/3 a big guy. You can offer the color that you prefer if you dislike those colors as shown in the pictures. 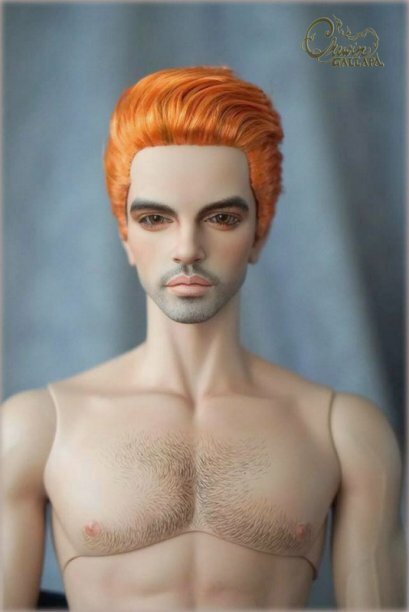 You can check more details of the doll size at "size available"
This wig is made with saran hair ( In the picture No.30 Orange Blossom + No.32 Stacy Titian - mix ) on a hard cap for 1/3 male doll (60-72 cms). You can offer the color that you prefer if you dislike those colors as shown in the pictures. You can check more details of the doll size at "size available"
This wig is made with saran hair ( In the picture No.77 CoCo and No.25 White Platinum ) on a hard cap for 1/3 male doll (60-72 cms). You can offer the color that you prefer if you dislike those colors as shown in the pictures. You can check more details of the doll size at "size available"